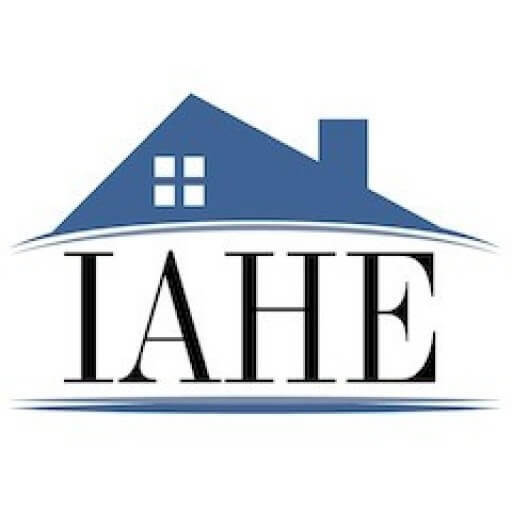 Support the IAHE when you shop online. Looking for an easy way to support the IAHE? Check out our list of affiliate programs below! When you shop using any of the links on this page or the program ads that run throughout our website the IAHE earns a rebate on your purchase. There are two different options on how to support the IAHE when you shop on Amazon. We earn a percentage of sales created when families click through the affiliate links on our site. While we earn a smaller percentage of purchases through Amazon Smile, it’s also a fast and easy way to help support the IAHE. Goodshop works with more than 5,000+ stores to provide the best deals and coupons, and the top stores also donate up to 20% of their purchase back to our organization when you select the IAHE as your cause. Simply shop your favorite stores, get the best deals at each, and give back to the IAHE on the web or ON THE GO, with the Goodshop app for iPhone and iPad. Shop the Apple Store, the GAP, Kohl’s and more! Visit Goodshop.com for details. Save $30.00 when you sign up for HSLDA Online Academy courses using the IAHE code PTIAHE. HSLDA Online Academy has been offering quality Christian courses since 2009 in English & Writing, Math, Government, History, Latin, and Spanish to support families homeschooling through high school. Learn more about the courses HSLDA Online Academy offers. Members of HSLDA save an additional $50-$100! Curriculum and classes… in a click! Select the adventure and subscription plan that’s right for your child. We offer fun and engaging products for children ages 3-12 and offer several different payment plans and gift options. Photobooks, stationery, cards, and more from Shutterfly.